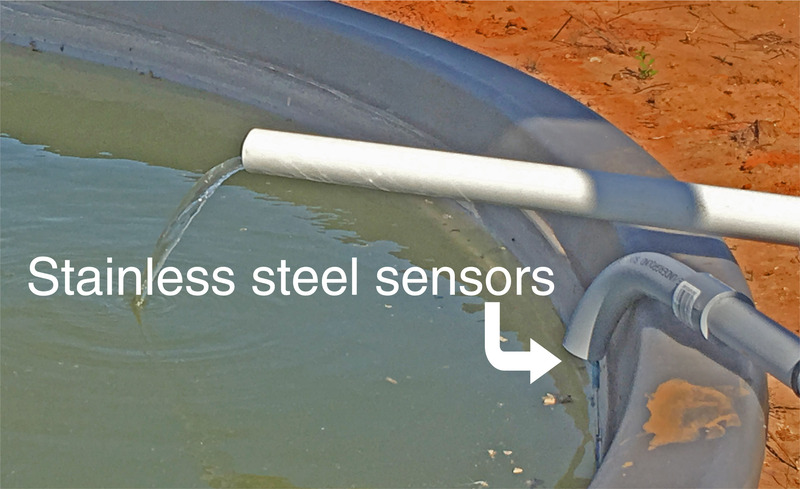 This automatic water level sensor is designed to provide complete control of the pump and motor. 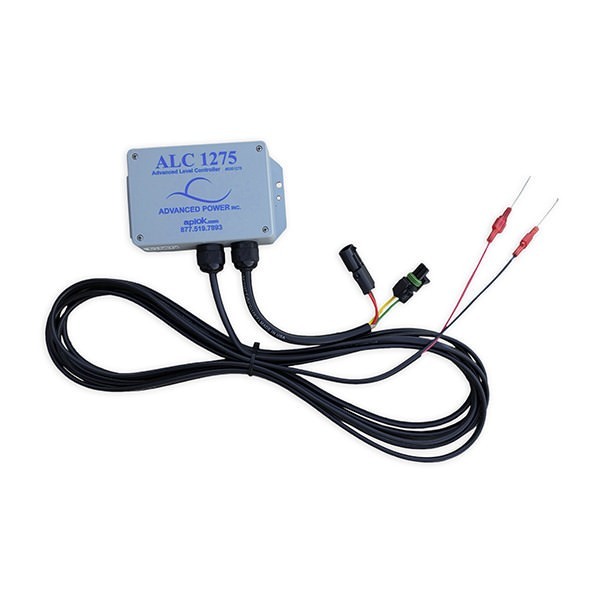 As long as there is ample power to the pump, the ALC 1275’s automatic power function will turn the pump off when the tank is full and restart when water is needed. It also has a built-in time delay to prevent surging. 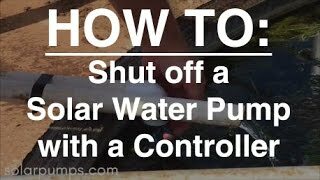 This smart investment saves a lot of unnecessary wear and tear on the pump and greatly increases its life expectancy. 20’ of sensor wire included, additional lengths may be purchased. Mount inverted when used outdoors to protect against water damage. 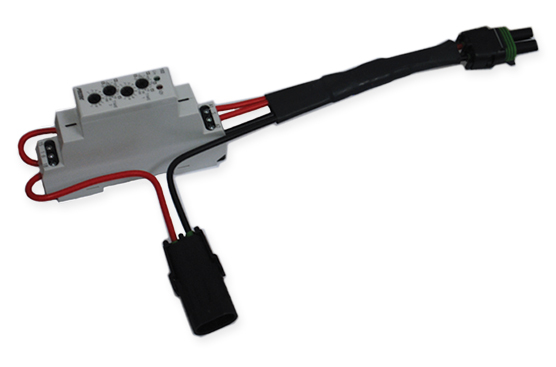 Will be pre-mounted for you on the back of panels when purchased with an API system. 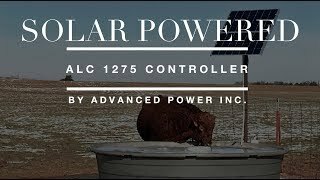 While API solar water pumps do not require a controller, the ALC 1275 does greatly increase the life expectancy of our aluminum and stainless steel pumps, and prevents unnecessary wear and tear on the pump.